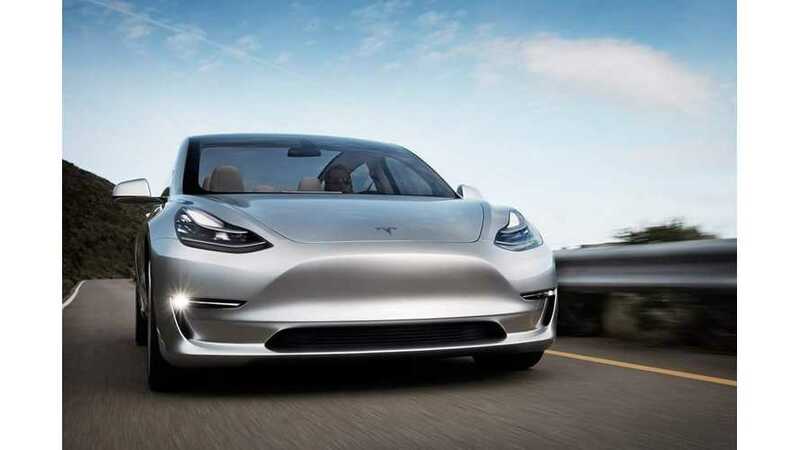 Want a free Tesla Model 3? Well, perhaps you should look into landing a job at Taser's Axon company in Seattle. 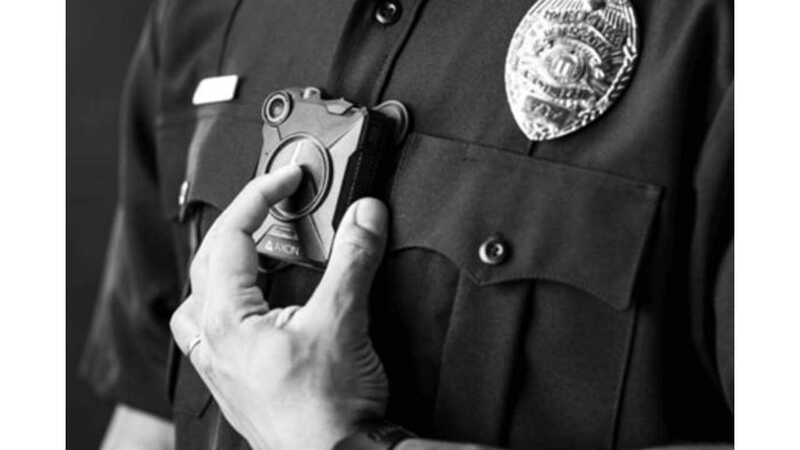 "Axon, a Seattle-based division of Taser that makes body cameras for police departments, said it would buy a Tesla Model 3 for eligible candidates hired by the company." “We wanted to rise above the noise and find the best possible people." A free car may not be the best method for finding employees, but Womack thinks a $35,000 "signing bonus" we'll certainly lure in some strong candidates. The free Model 3 are only offered for certain positions, including technical jobs such as full stack engineer and web developer. In addition, existing Axon employees can score a free Model 3 by referring three individuals (at least three must end of being hired by the company) for qualifying positions. Axon says the Seattle area is heating up, so finding highly qualified employees isn't an easy task. Axon currently employees only 100 workers in Seattle, but the company is looking to hire at least 50 more by the end of next year.